St Leonards Physiotherapy proudly offer quality care for Knee Osteoarthritis to local St Leonards, Cammeray, Crows Nest, North Sydney, Lane Cove & North Shore residents. Knee Osteoarthritis is a degenerative joint disease and a worldwide leading cause of disability in people over 50, but the symptoms may begin at an even younger age. This disorder occurs when the cartilage around the joint starts to break down, and it can affect any major joint of the body. Knees are among the most commonly affected joints, and if you are already experiencing signs of knee osteoarthritis, such as pain and stiffness, here’s what you need to know. Cartilage acts as a cushioning agent between your joints and enables them to move smoothly and without friction. If this soft tissue begins to thin, it causes the bones to rub closer and closer together. The less cartilage there is to protect your bones, the more likely you are to develop osteoarthritis in that area. Stiffness around the affected joint, or joints, that is more pronounced in the morning when you first wake up or after an extended period of inactivity. The onset of a hard lump, known as a bone spur, on or around the affected joint. Who is at risk for Osteoarthritis of the Knees? There are many types of treatments available today for osteoarthritis of the knee. 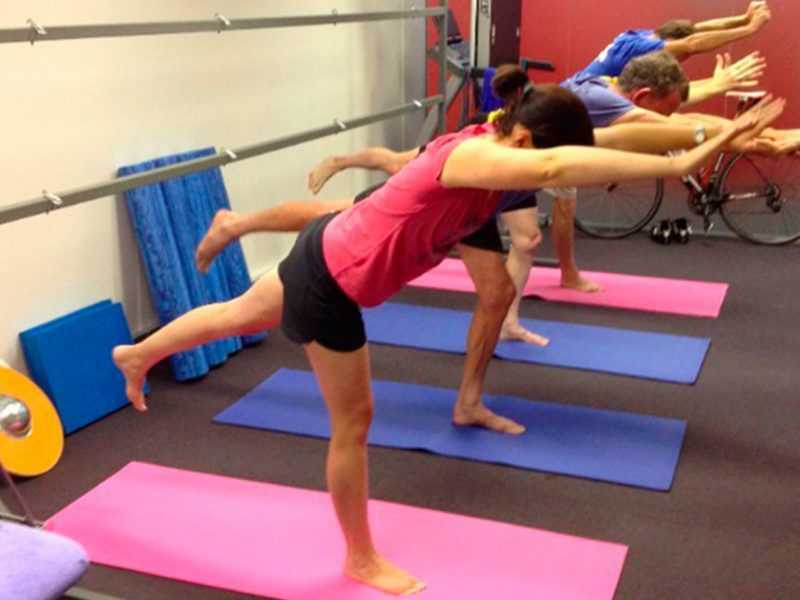 The primary goals of any treatment are to decrease pain and increase mobility. Your physio can offer the best advice, but here are some of the conventional therapies used to treat arthritic knees. 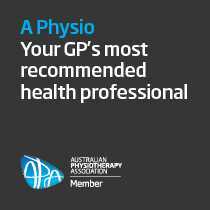 Your Physio can demonstrate and provide you with an exercise plan that will help to retain mobility, increase flexibility, and also improve stability by strengthening the muscles surrounding the joint. Losing weight, even just a few pounds, significantly reduces stress on the knees and may also help to relieve pain. Corticosteroid injections are another common treatment. This is a more powerful anti-inflammatory option since it is injected directly into the affected area. Surgery is the most invasive treatment, so it is always a last resort. For many patients, however, this provides longer lasting relief and a return to increased physical activity. The least invasive surgical option is arthroscopy. In this procedure, the surgeon inserts an arthroscope through a small incision to view the affected area, clean up loose particles and remove damaged cartilage. If the patient is older or the affected knee was previously injured, the surgeon may recommend an osteotomy to help correct knee alignment. A full joint replacement surgery, or arthroplasty, involves a full or partial replacement of the knee joint with metal or plastic parts. These replaced knees do wear out over time, and there are some known risks, but they offer patients a good outcome with increased mobility. If you are experiencing a lot of pain, stiffness, and tenderness in your knee joints, regardless of age, it is a good idea to consider seeing your physio for a diagnosis and treatment. The earlier the diagnosis, the better your long-term prognosis.